As in the past years, I will be continuing the practice of recording my calls for the public. 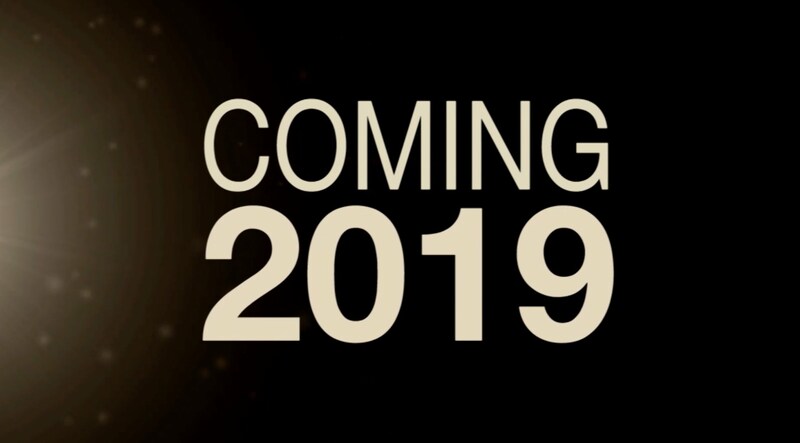 The report will show the monthly record for year 2019. The purpose is for transparency and accountability. This is the updated results as of end of 11th March. Many are looking back at 2018 wondering what went wrong and how could things be so bad? For Tradeview, we recommended significantly lesser stocks in 2018 and was very prudent in our investment due to the uncertainties. Apart from QL, Poh Kong and a handful of public calls, we didnt do much public calls. This was because we did not have a clear direction. We also suffered losses like many fund managers and investors. We also held certain stocks like MYEG, Eforce, Layhong which plummeted tremendously. However, thankfully these are only a small proportion of our holdings. In fact, our cash holding was the largest and we will publicly admit we actually made significant numbers of calls to our private group members in the month of November and December. We called close to 8 stocks in the month of November and December. 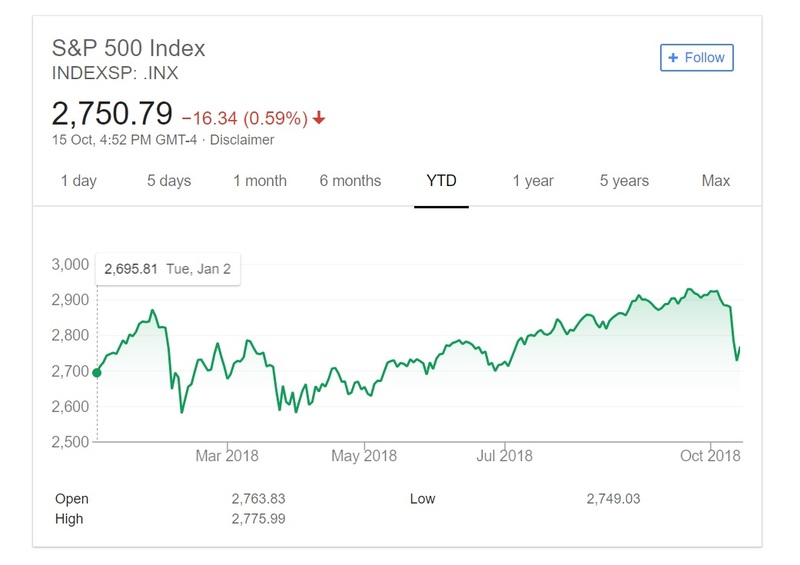 These 2 months collectively has more stock picks than others. We finally saw the opportunity especially to collect some of the stocks which was in our watchlist for a long time. Our cash holdings was aggressively poured into these stocks. We called TM earlier during the selldown at around RM3+ and when it was sold down, we waited until RM2.40 and below to call a further entry to average down. YB Gobind definitely rock the telco industry after becoming minister. Of course this is in the best interest of the people and users, which we have no objection. However, this severely impacted the related sector and companies of which EPF, KWAP, PRS funds are among the key investors in these companies. Indirectly, we may benefit from lower monthly telco fees but the losses from the holdings in these blue chips is far greater. Having said that, we know the actual valuation for TM is much higher than RM3 and this was a good collection opportunity. We therefore called and collected. When we first called DKSH at RM3+, our estimated would be around RM4.60. 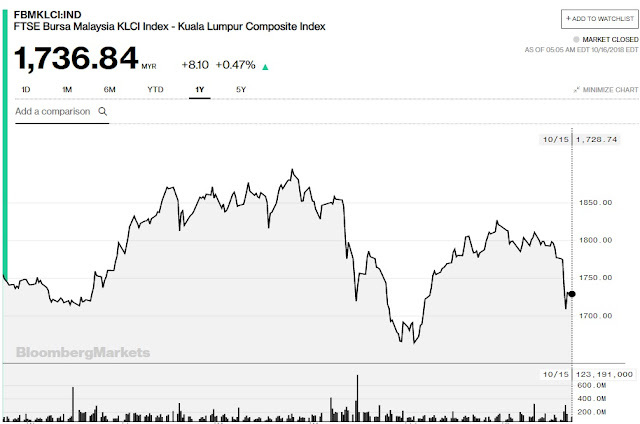 When the share price fell to RM2.50, we further averaged down. Many have asked us why are we so bullish with DKSH and the purpose behind. Well, for one DKSH fell along with other blue chips and even out of the Syariah list. 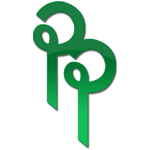 However, this company has very strong management and the international clientele which is the foundation of their distribution network gave us the confidence to hold. Whilst the margin is this, the valuation is cheap compared the mother company and regional players. It's book value is RM3.79 and the PER is trading at 6.9x hence it is a stock that will definitely rebound in the long term and one that we are willing to hold through the storm. 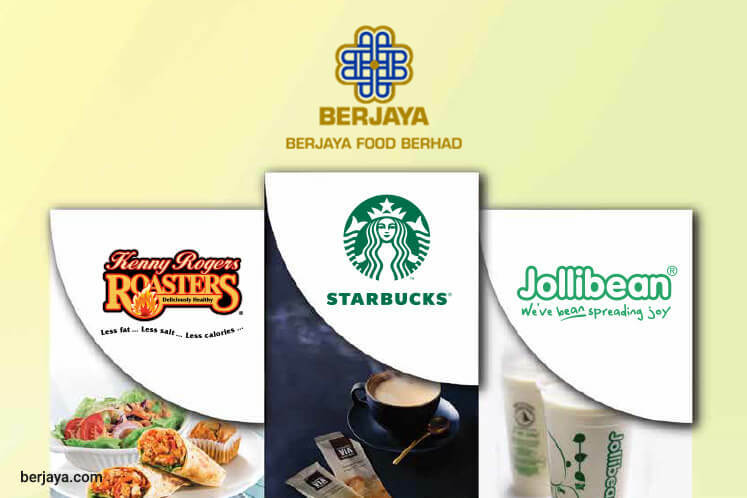 To be honest apart from the Starbucks franchise, we actually dont really like the other brands under BJ Food. The money churner is still Starbucks and it is Msia's market proxy to the US's global brand. We are also no particularly impressed with the management of Berjaya group management as a whole. 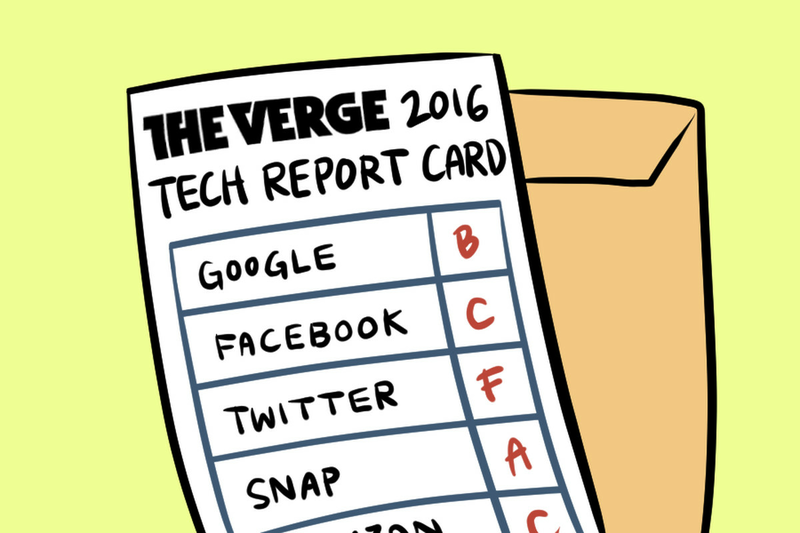 A strong management would be able to do way better than the current valuation. However, we note that the company has disposed of their loss making Kenny Rogers business in Indonesia and starting to return to black. Additionally, substantial shareholder is buying to support the share price. We think this year will be turnaround year for BJ Food coupled with the consistent quarterly dividend of 3% full year, can look to collect at below RM1.35. Our old favourite is back in the radar as the valuation for it should be at RM6 due to the high dividend yield, stronger revenue growth and opening of new markets and manufacturing facility in Philippines. Should the company declare dividend this year to be 20 sens, the yield at current price would be about 4%. 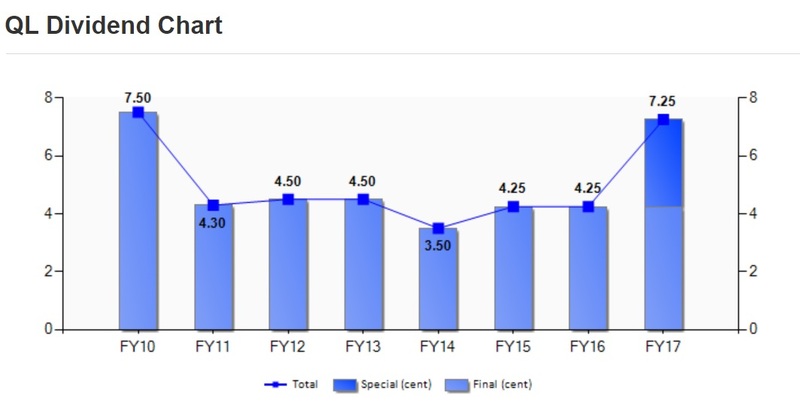 Even the PER is undervalued based on the revenue growth and improvement in profit margin. When the market is as weak as it is, we advocated to our readers to consider buying on weakness. 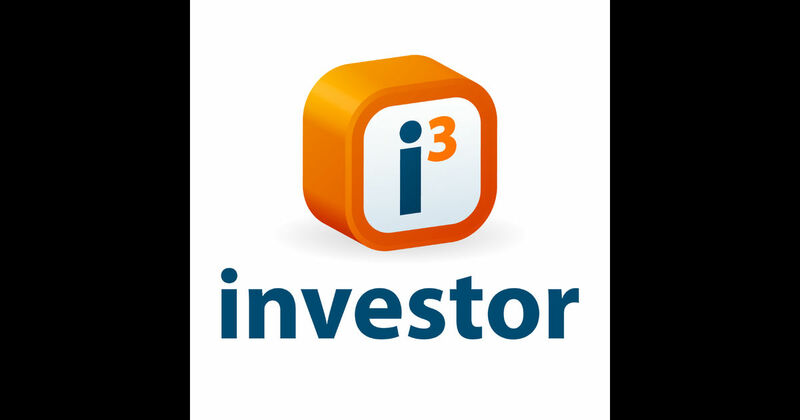 It remain was one the steady quiet mover that has rebounded for the year from a low of RM3+. There is still upside to RM5+ in the mid term. We waited for Elsoft to retrace for a long time. We continued growth, strong dividend payout policies and record revenue for the year, the share price was steady for a long time. We finally had the chance on 11 December, a day after Datin Rosmah birthday to collect the stock at RM1.17. Many may think they just went ex dividend not long why bother to enter now? Well if I am a large fund that requires steady returns every QR to declare a year end payout, maybe I wouldn't but to me, the stock was trading at an immensely attractive valuation and almost at the bottom. I cant time the bottom but at that price, it works out perfectly with enough upside and sufficient margin of safety. There are definitely others to the list of stocks we have watched, observed, consider, and called. Mostly with the market continuously being volatile, when the time comes, opportunity knocks, and value surfaces, what would you do? The above link demonstrates the beauty of buying on dips and weakness over chasing rallies. 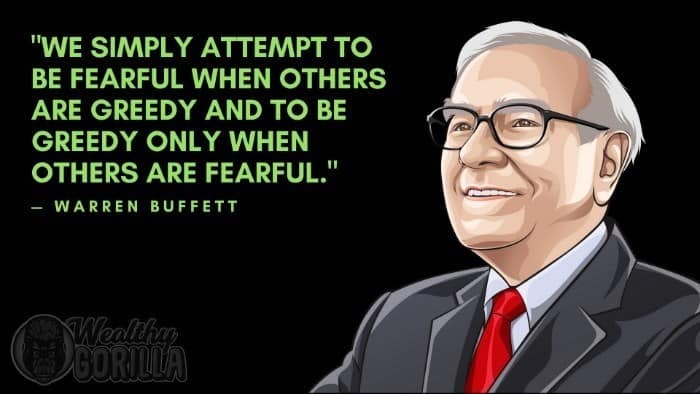 Like many famous investors, Li often bought when others sold. When riots inspired by Mao Zedong’s Cultural Revolution broke out in Hong Kong in 1967, Li invested in the city’s property as prices tanked. It has been a long time since we last had a public write up. The last article was published was in April 2018 before the historic chance in Malaysia political landscape. A regime change was unexpected for many and the economy of the country has taken a dip. Usually, this is very normal as change reflects instability. Whilst it is not purely 100% due to the change in government resulting in weaker economic growth for the country, there is definitely worries from international funds and local fund managers in current climate. 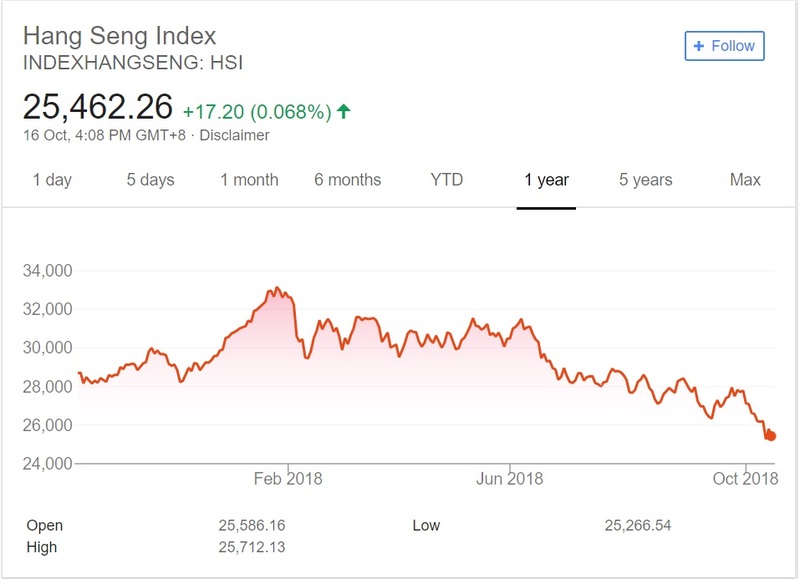 The global markets have been in a doldrums especially with the trade war between China and US. Whilst it was supposed to be only a temporary issue, it seems it is not quite blown our of proportion. In fact, it seems that China is taking a brunt from this continuous economic policy changes of the US. The entire slump due to clamp down and cooling measure by the Chinese government for the property sector in China which has long overrun its forward earnings is now causing ripple effect through the industry. We foresee the trade war to persist and Chinese government cooling measure is only the beginning. We do not like the situation moving forward whilst we deem it healthy. The rate hike by US seems to be hitting emerging markets the worst. By right, most have foreseen US Fed to hike rate and will continue to go on a continuous uptrend path. Even talks for BNM to follow suit. 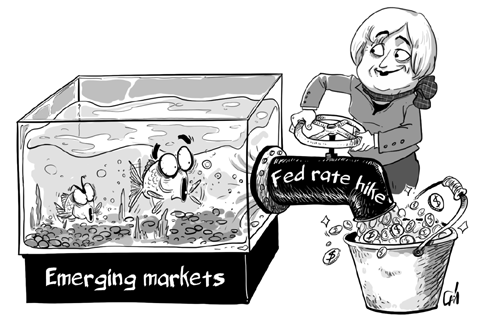 However, emerging markets still was not able to withstand the impact with many currencies declining across the board. MYR is now weak again despite our PM stating how undervalued it is and its fair value being RM3.80 to the greenback. MYR will likely not strengthen in the next 6 months in our humble view due to our national debt and lack of economic stimulus in terms of monetary and fiscal policies. 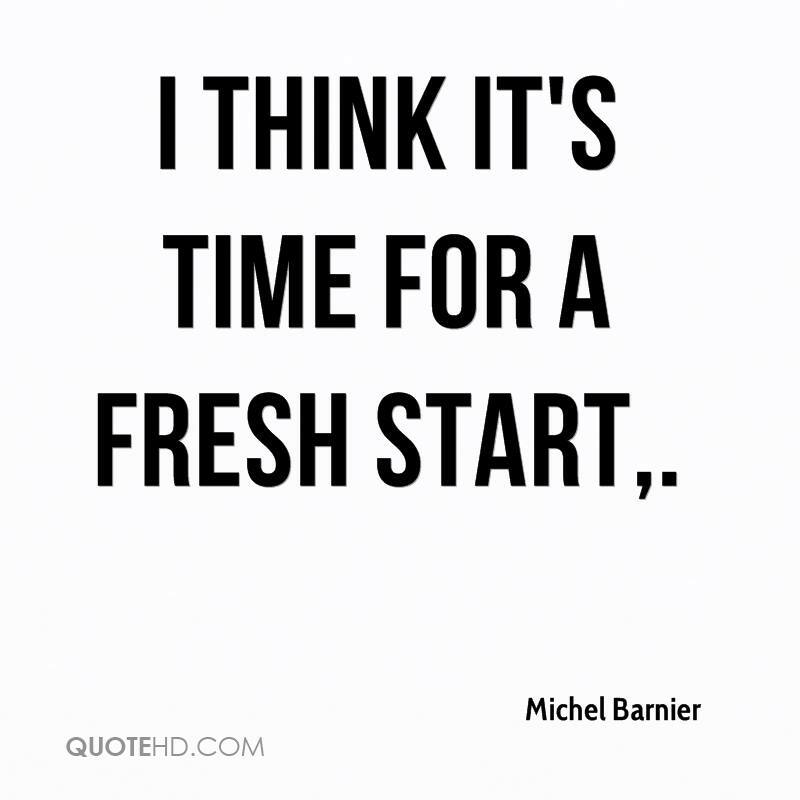 We would like to think the new government came into place and save the country from further turmoil. Uncovering the debt and now working hard to reduce the debt levels is commendable. Of course as citizens, we look forward to a healthier balance sheet for the country. However, there is a saying that "Debt is the source for growth". Meaning if we want economic growth, a healthy level of debt is good. With borrowings which we can repay within reasonable time frame and interest cost, the government can utilise the funds to spur growth through fiscal measures such as catalytic government projects, infrastructure, growth corridors, new sector development and amongst others. Question is, how much can we borrow and at our rate? Will restructuring our current debts especially short term debts be the better way forward? I believe there will be savings from more prudent management under the new government where corruption, leakages can be mitigated however to what extent?Monetary policy would be more difficult under current climate due to US Fed rate hike. If we further consider monetary stimulus, the MYR will devalue further which makes it harder for us to both repay debts and will lead to higher import induced inflation. This is necessary to attract FDI and new money into the financial system of Malaysia. An example would be lower corporate income tax for companies in selected sectors which create jobs and bring about knowledge or skill transfer. Singapore and Hong Kong has lower corporate tax than most countries in Asia hence both countries has benefited from many MNC setting up corporations or satellite offices. Dubai has 0% corporate tax and flourished tremendously. Malaysia has been relying on 2 particular method when it comes to tax incentive, 1 is the Investment Tax Allowance model (ITA) another is the Corporate Income Tax Exemption both at 5+5 years. However, whilst effective in the past 20 years it has appeared less attractive in today's competitive world where countries are all competing for the limited top companies to invest in their country. A best example would be Grab which is homegrown in Malaysia but the HQ is located in Singapore. This is a huge outflow for our country. How can one of the most valued new multi-billion valued business chosen our neighbor country instead of Malaysia as its base? For companies like this, the government should provide a unique set of tax incentive policies to cater to its growth trajectory. Imagine, Samsung in which was built and founded in Korea decided to move to Japan to set up its base due to more favourable policies. We need very specific economic policies to tackle industry specific problems in order to make head way and help our Malaysian companies be more competitive. Example : we need to have a clear policy to attract FDI apart from saying we welcome but no concrete actions. FDI requires support not only from tax incentives policy but also provision of space for business, IP and copyright privileges, healthy workforce supply amongst others. Malaysia is a blessed country with oil and gas, agriculture, manufacturing and service sector. If we intend to elevate to become service oriented nation, our banking industry needs to be reformed specifically (private banking or wealth management). 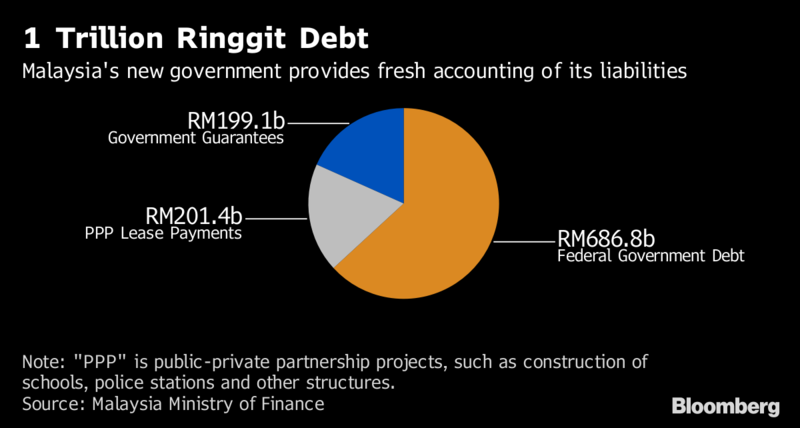 In the past there was a wave of privatisation exercise by the government of private companies making efficient private companies into GLCs which ballooned in debt and incompetency due to poor management or governance. We can consider divesting companies which are oversize and cumbersome into smaller efficient listed entities whilst unlocking its value. 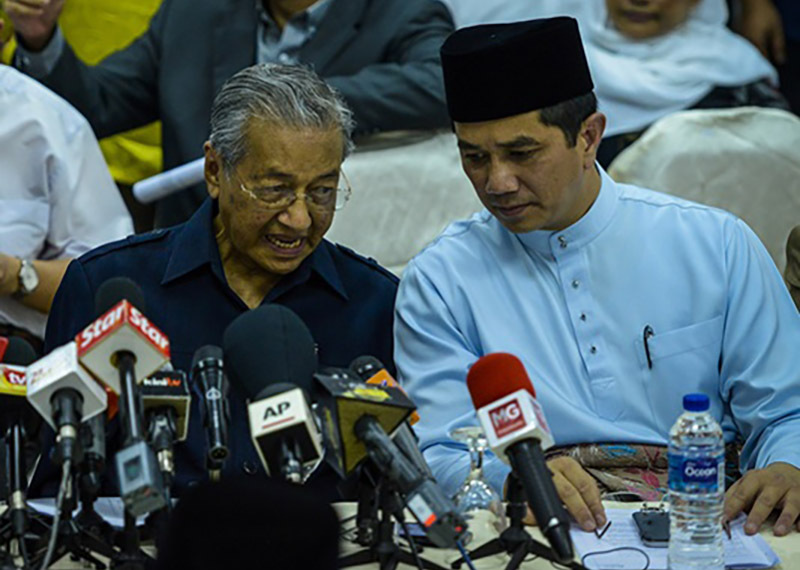 Consolidation was one of the ways in the past to make corporate Malaysia dynamic but the involvement of political appointees instead of sound corporate professional has shown its ugly side today. Divestment may be one route we can consider to unlock values. 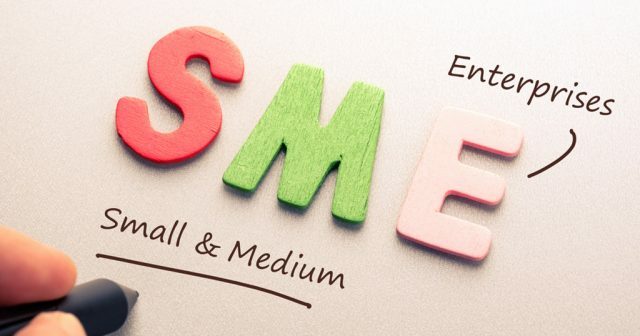 Another is to ensure healthy competition amongst SME which are growing into large companies. These segment is the foundation of Malaysia's economy. If SME do well, the country will as the trickle down and ripple effect is greater than a single conglomerate which ultimately benefits the majority shareholder or institutional funds or family offices. 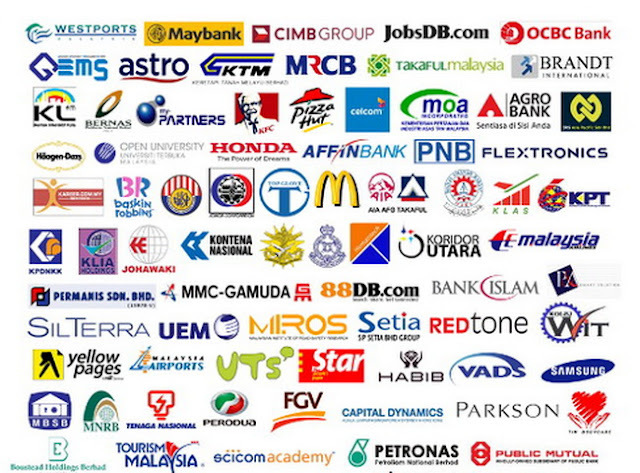 We have been talking about new industries for a long time however which industry has Malaysia truly put itself on the map? We are known for oil & gas, furniture, gloves, durian, amongst others. Creative industry requires lots of help from government especially when at its infancy. We are severely lacking behind in terms of technology and innovation no matter how much we champion having Cyberjaya and MSC in the early days of 1997s. IT in itself has already taken a new turn but we are not doing enough. Even adoption of e-payment gateways we are still slower compared to other Southeast Asia countries. I think from this aspect we have a lot to improve and a sound ecosystem is the best way to help creative industries not only in terms of maybe more lenient loan applications, VC funding backed by Government (each dollar private sector puts in, government related institutions puts a certain % to match). Private sector should drive the business and government to facilitate and support. All in all, the time is now. Malaysia hit a reset button. I think it is time we all reset.